Put on this T-Shirt from the house of Octave and be the centre of attention. Featuring a round neck, it also has a print pattern that renders it fashionable. 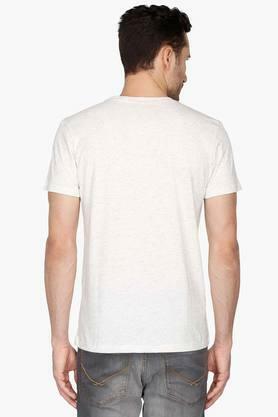 Made of a fine quality fabric, it promises you maximum comfort for a long period of time. The short sleeves further enhance the design. 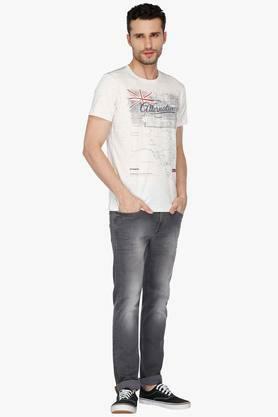 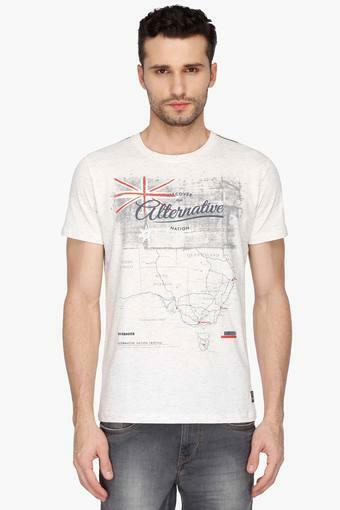 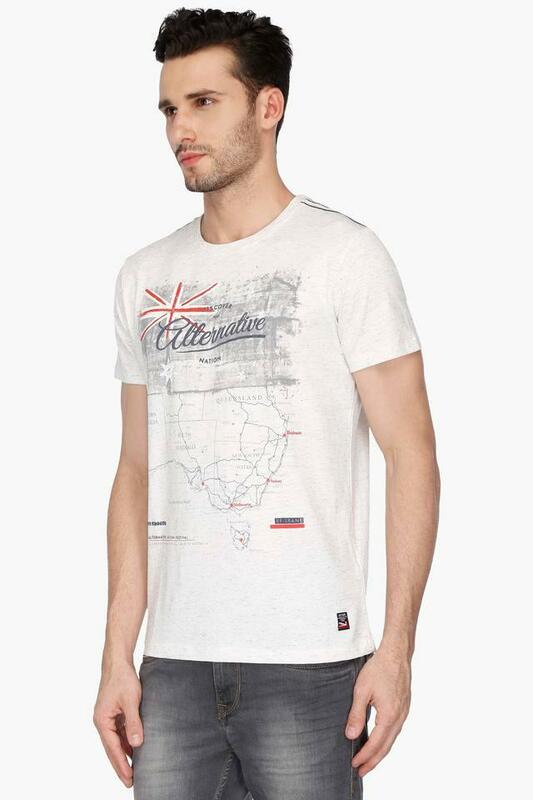 Impress everyone around with your sense of style by wearing this printed T-Shirt. You can team it with a pair of shorts and slip on shoes for any casual day out.